Japan is an island nation in east Asia. 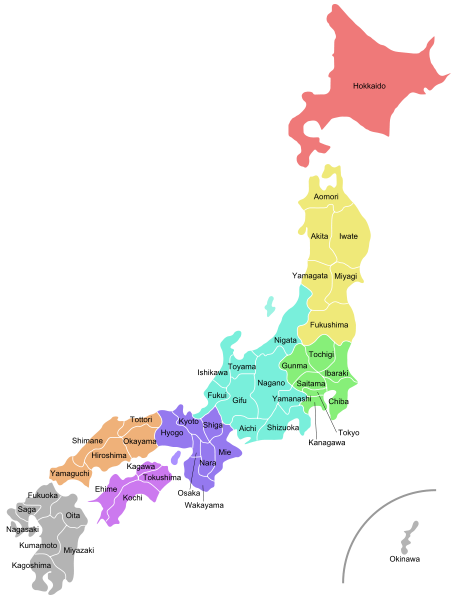 It consists of 47 prefectures (with capital cities), all in the same time. Daylight saving time is not used. Generating this page took 0.0079 Seconds.